Our Environmental Growth Chambers have exceptional performance and unbeatable value and are a perfect solution for on-site calibrations. Withnell Sensors are the exclusive UK distributors of Kambic, a manufacturer of plant growth chambers based in Slovenia. 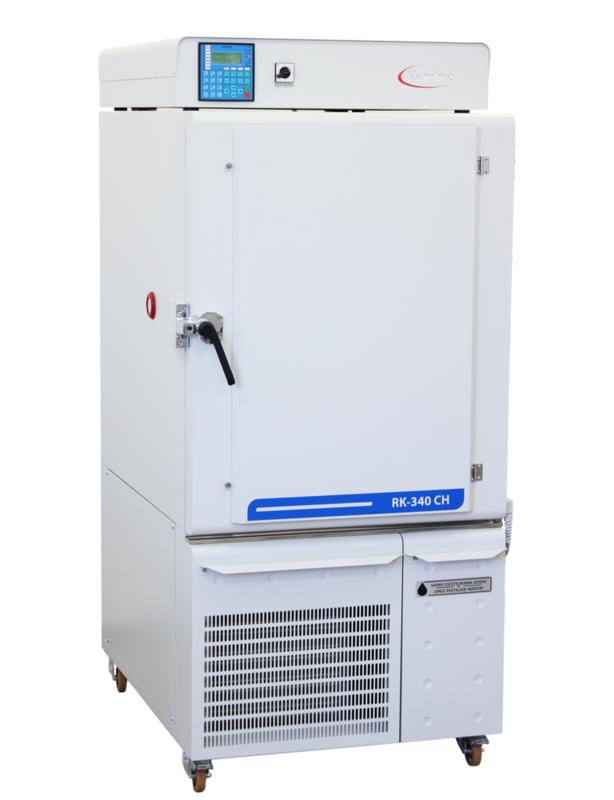 The plant growth chambers come with a special dual chamber design, providing a uniform and stable temperature and Rr field throughout the entire chamber. The environmental growth chambers provide a simple and effective programming of day and night simulation processes. Extensive heat insulation shield on all chamber sides and doors as well as a double soft profile silicone seal. The interior of the chambers are fully stainless steel and the exterior is a galvanized and powder coated steel. There is an integrated refrigeration system based on a hermetic compressor and air-cooled condenser. Optional water cooling is available. We are always on hand to offer expert advice and technical support. Our engineers have experience with working with a range of clients on various projects. We can help you to select the right environmental growth chamber to suit your requirements and our after sales care is exceptional, offering extra reassurance.